After a successful exhibit in June at this year's global music business conference, Midem, held in Cannes, France, and a sponsorship of CD Baby's DIY Musician Conference in Nashville, Tennessee, last week, one music technology startup rolls out an invite-only public beta for a new cloud-based creator platform. 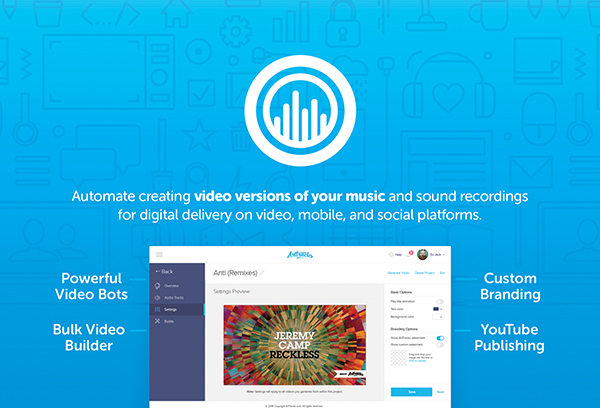 One thousand artists, musicians, DJs, songwriters, producers, record labels, marketers, and distributors who requested early access to the new audio to video maker received their invitations last week as the Atlanta-based, SaaS company inches one step closer to opening up their platform to independent creators everywhere. As you compete for consumer time and attention in today's world, it's hard to be successful on modern platforms without visual content. In preparation for an open public release, the team at ArtTracks.com stands ready to assist independent artists with their visual-audio creations. ArtTracks recently launched their invite-only public beta program to a select group of over 1,000 creators who requested early access to the platform. This first batch of invitees include artists, DJs, producers, record labels, distributors, MCNs, podcasters, bloggers, and marketers who are interested in gaining an edge in a competitive marketplace where consumer time and attention is the global currency. ArtTracks exists as a success-geared solution for the indie artist and the do-it-yourselfer within the music industry and beyond. ArtTracks provides direct support to independent artists and musicians seeking to learn new ways to build their audiences and engage their fan bases while gaining access to richer monetization opportunities, advanced analytics, and consumer insights through popular platforms like YouTube, Facebook, Instagram, Snapchat, and Twitter. The web-based software platform offers its users tools to transform a “faceless” medium into a visual one right from their web browser, increasing the chances of beginners making a living, while veterans in the field can grow their market presence. ArtTracks has secured the visibility of its innovative technology through sponsorship of CD Baby’s DIY Musician Conference in Nashville, Tennessee last week, where they presented all sponsors, speakers, and attendees with exclusive vouchers redeemable for a 3-month upgrade to one of their premium service subscription plans and four hours in video time credits. This followed their exclusive premiere demonstration of the product at Midem’s B2B Market Conference at Palais des Festivals, Cannes, France in June of 2017. ArtTracks has been a regular exhibitor and supporter at both of these events, which aim to strengthen and create lasting business relationships within the international music industry. Leo F. Larkpor and Eddie L. Woods, Jr. founded ArtTracks in 2013. Larkpor has a solid background in visual design, multimedia, interactive marketing, full-stack software development, animation, and motion graphics, while Woods has operated as a highly successful serial entrepreneur whose last company was acquired in a multimillion-dollar deal. ArtTracks’ offices are based in Atlanta, Georgia with a small space in Los Angeles, California. They have spent four years creating this current solution to the process of visualizing audio files for distribution, marketing, and monetization. Music industry players that ArtTracks has worked with along the way include CD Baby, BroadbandTV, Studio71, Rumblefish, InDMusic, and many others. As a company, they have potential employment opportunities for developers, designers, and DevOps talent. 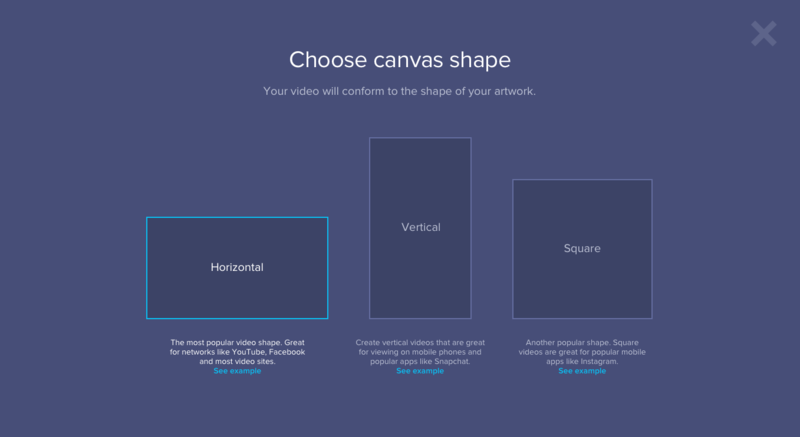 Reach out to ArtTracks to learn more.